On February 27, 2004, our son went home and back into the arms of our Savior, Jesus Christ. He was two months old. We were devastated. The passing of our son took our marriage to a new level of testing. How were we going to handle this…together? Grief affects people differently. When it is a child’s death, the wife might feel her grief is worse but in reality the husband is suffering just as much. I learned this lesson after our son died. 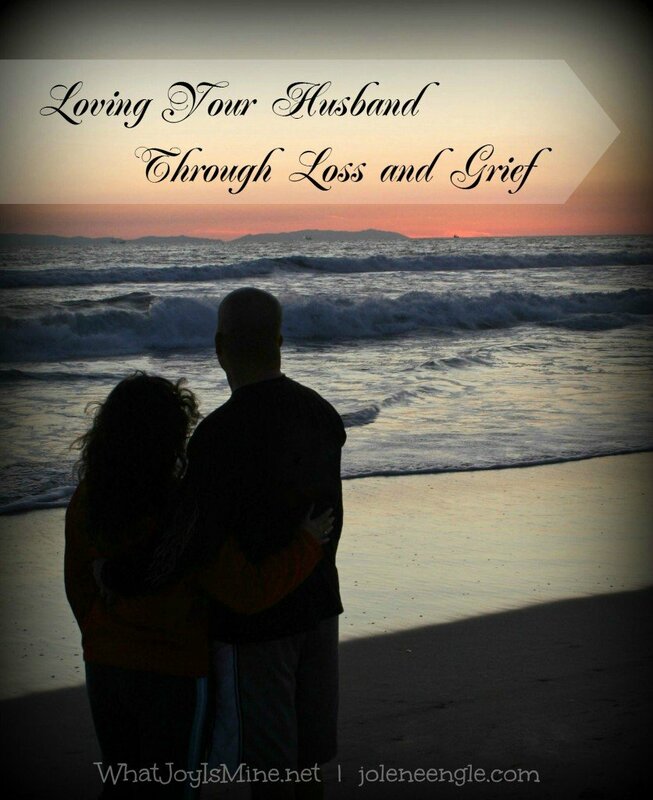 My husband was grieving as deeply as I was. His tears were just as often and his heartache just as deep. Our pain was really no different. 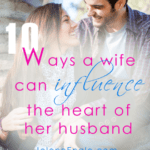 How could I be a wife that would be there for him in the midst of my own grief? 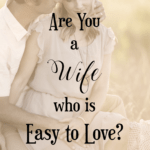 As we began to work through our grief, I realized I needed to be in prayer for my husband. Being the leader of our home, I believe he carried the burden of trying to maintain being the strong one for me and our family while he was dealing with the loss. I knew he needed to be covered in powerful prayer so that his grief would not be a hindrance to his responsibilities to his family or to his own healing. Grief can become a prison we keep ourselves in if we do not allow ourselves to heal and what better way to bring about healing than placing our broken hearts in the hands of God. So, I prayed for him daily. Something else we avoided at all costs was blaming one another. It was not his fault and it was not my fault. We knew all efforts were made to save our son’s life so blaming one another would only produce strife and hurt feelings. Instead we chose to trust the Lord with all that had happened knowing that “from him and through him and to him are all things. To him be glory forever. Amen.” (Romans 11:36) We encouraged each other to get up and go to church and to read our Bibles. If he was having a rough day…we had many of those days while on the path of healing…I would encourage him to pray. 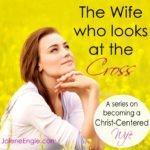 When I encouraged him, I felt encouraged. I know it worked that way for both of us. James 5, verse 16 says “confess your sins to one another and pray for one another, that you may be healed. The prayer of a righteous person has great power as it is working.” Amen to that! The passing of a child is not an easy time in a marriage. 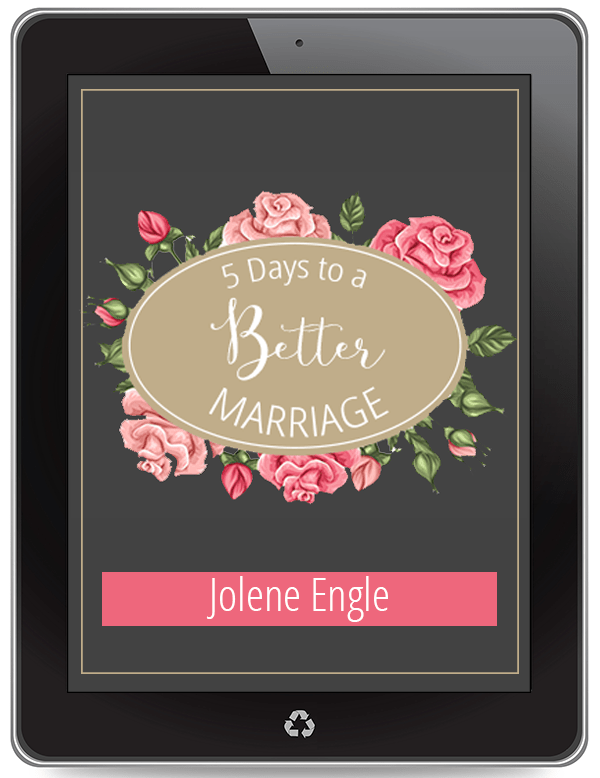 We have seen some marriages break up because they don’t know how to deal with the grief…together. It is not an easy process but it takes being intentional in effort, being aware that the loss affected both of you, and not letting your faith wane. It is during this time, you both need the Lord more than ever as well as each other. 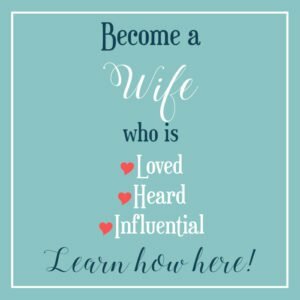 For me, the Lord reminded me in my heart that my husband grieved as deeply as me and then he showed me how to love and be there for him. The Word promises that the God of all comfort comforts us in our affliction so that we may be able to comfort those who are in any affliction. (2 Corinthians 1:3-4) He did that for me and I was able to live with and love my husband through our grief. Naomi, a daughter of the King, is married to a wonderful man and they have four children with one they wait to be reunited with in Heaven. They have homeschooled going on 20 years now. 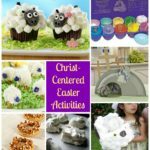 She enjoys being a wife and mother as well as photography, scrapbooking, reading, and quilting. 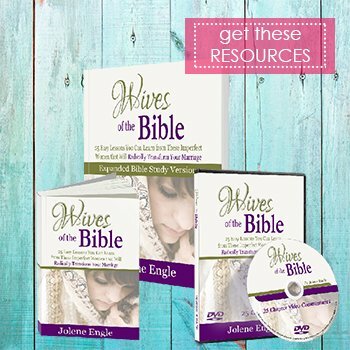 She blogs at What Joy Is Mine where she encourages others to seek joy in their everyday lives. 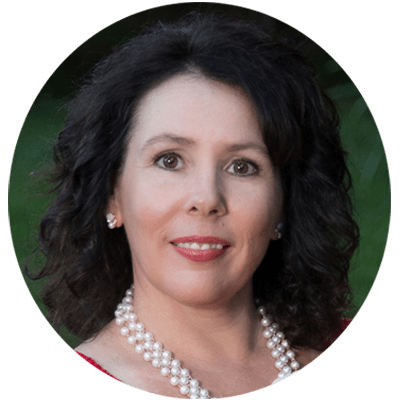 You can receive her blog posts via email by subscribing and connect with her on Facebook as well as Twitter. I am so sorry for your loss. The grief over losing a child is intense. 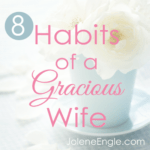 But, thank you for sharing how you and your husband prayed through the process. Right now, my husband I an are experiencing grief over rejection of a child. 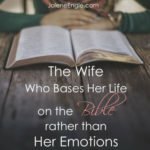 I know how I am feeling and sometimes I have been so consumed with sadness that I have overlooked how my husband feels. Yesterday we prayed together and talked quite a bit and it truly helped each of us. I want to love him with compassion through this. He may seem all strong and non emotional, but I know on the inside, his pain is as deep as mine. Thank you for helping me to remember that. Joan…grief is a tough emotion to work through but I am glad you and your husband are talking. That is huge in helping to heal. Even better, you prayed together bringing God into the situation and trusting Him for comfort, peace and wisdom. Thank you for sharing your story and I will say a prayer for you both as well. What a beautiful post and my heart resonates with everything written. Our son, Thomas went to be with the Lord on December 10th, 2010. He has a twin brother, James and an older sister, Alana. Since his passing, we have had a surprise baby boy, named Ezekiel. The pain of his death has been unlike anything I have ever experienced. 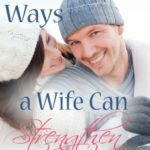 During that first year of grief, I felt very certain that our marriage was going to fall apart. There was such anger, sadness, isolation, and frustration. With God’s help, a wonderful counselor, and a good foundation of love for each other, we have made it through so far. 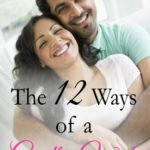 We struggled with infertility for 2 years prior to the boys and some ugly habits had formed during that time and our marriage was a breeding ground for disrespect and separation. The stress of Thomas’ death almost broke us. I encourage everyone who has had a child pass away, to seek counseling. 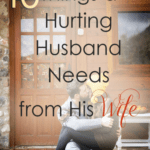 Just to talk through the pain, the situation, and any marital issues that crop up. 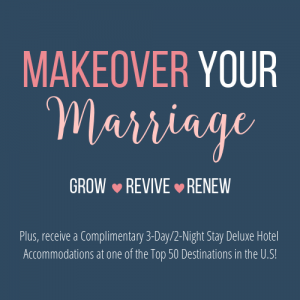 Be proactive in your marriage, even when you feel you have nothing to give. Grief is exhausting in every area of life. Janna….Your story really tugged at my heart. I am glad to hear your marriage survived not only the passing of your son but all the uglies that plagued it. 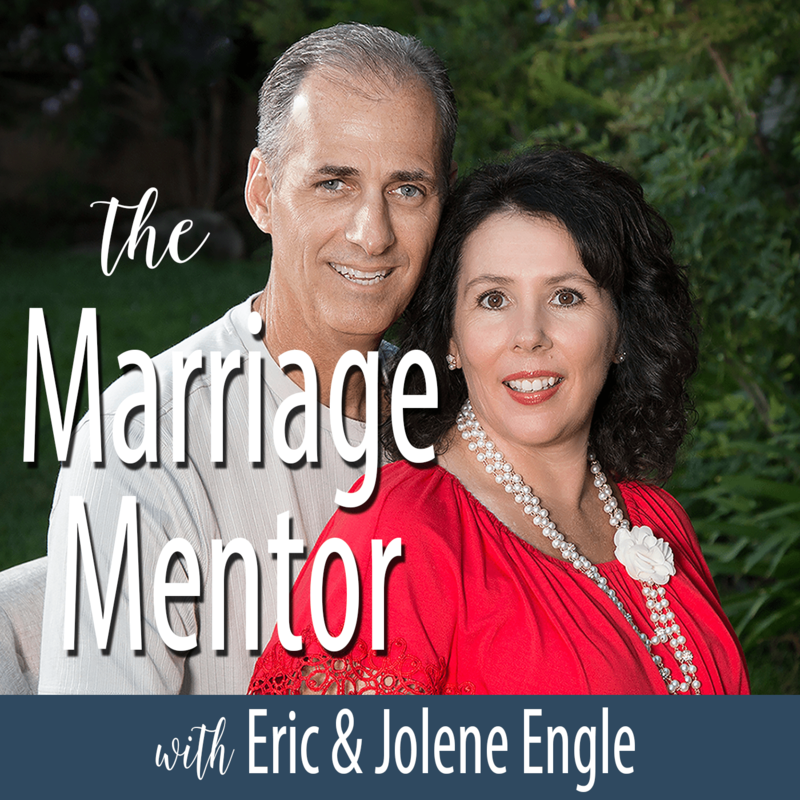 You are right in that we must be proactive for our marriage and that may include counseling to help sort everything out. Thank you for sharing your experience. I am a passive reader of this blog, some posts resonate more than others. This one is very near to my heart. Our son was born asleep.. he was a beautiful and very much wanted. The grief we feel will always be with us. Neither of us grieves more or less and we lean on each other and our faith together as one. What we found was the strengths and dependence we have in each other. 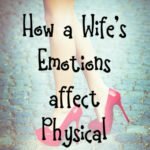 What I am unable to cope with, my husband does and vice versa. Desisions that needed to be made were shared and not fought against. Priorities were second to our greif. It has become a very private pain between us and we hold each other together through this. It is not a club you wish anyone to join. Karley…I wouldn’t wish this journey on anyone either. It is a difficult one as you personally understand. And you are also right in that the grief never completely leaves you. However, it does become more bearable and that is God’s grace and comfort which is much needed when grief enters our life. I’m grateful you stopped by today and shared your journey. It touched my heart. Beautiful post Naomi…Thank you for sharing how God led you through the grief and made your marriage more stronger! Naomi this is a beautiful post filled with wisdom.